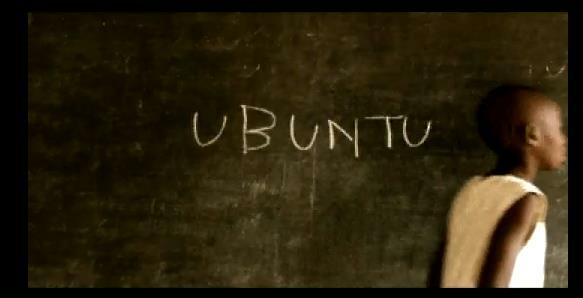 Ubuntu is a Debian-based Linux operating system, with Unity as its default desktop environment. It is based on free software and named after the Southern African philosophy of ubuntu (literally, “human-ness“), which often is translated as “humanity towards others” or “the belief in a universal bond of sharing that connects all humanity“. According to some metrics, Ubuntu is the most popular Linux distribution.